Adams Carpet Care has been a trusted carpet cleaning company in Raleigh NC since 1985. We work for homeowners, property management companies and other businesses to offer exceptional carpet, upholstery, area rug and tile & grout cleaning. We are proud of our fair pricing, consistent results and history of client satisfaction. Owner Jerry Adams is present on each job to ensure that your needs are being met and the cleaning service is completed to his high standards. 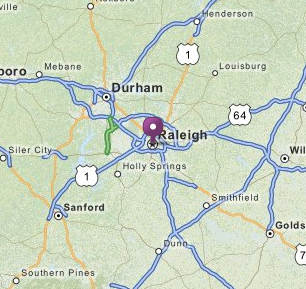 Our carpet cleaning company in Raleigh serves zip codes 27601, 27602, 27603, 27604, 27605, 27606, 27607, 27608, 27609, 27610, 27612, 27613, 27614, 27615 and 27616.